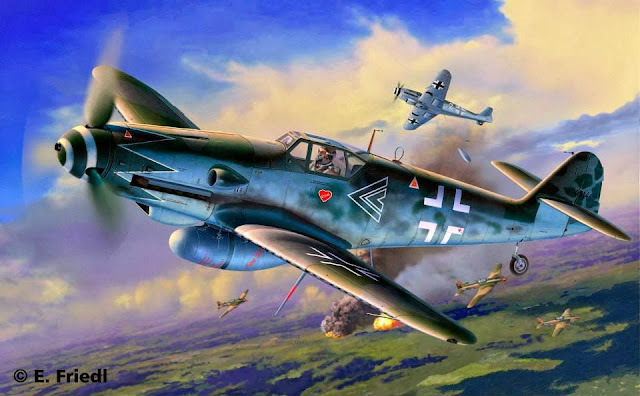 Revell has announced some of next year’s spring releases in plastic for you to eagerly anticipate. these is a broad spectrum of new and some re-releases but we decided to show you the widest spectrum stuff coming our way in the next few months. All of these kits will be released this early next year from January thru to April 2014 through Revell’s many outlets around the world. 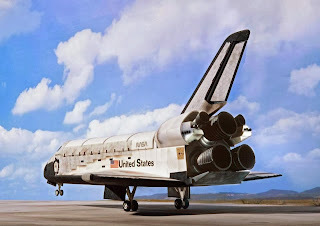 A more complete list of Revell's spring kits i can be found on their Facebook page as well. Produced in parallel to its successor the Bf 109 K, between October 1944 and the end of the War in 1945 the Bf 109 G-10 was the most powerful version of the Bf 109 series. Due to its lower overall weight, it outperformed the completely revised Bf 109 K.
The T-90 is the most advanced battle tank in the Russian Army. The 125 mm smooth-bore gun fires classic types of ammunition as well as guided missiles. The second generation T-90A has been in production since 1999. 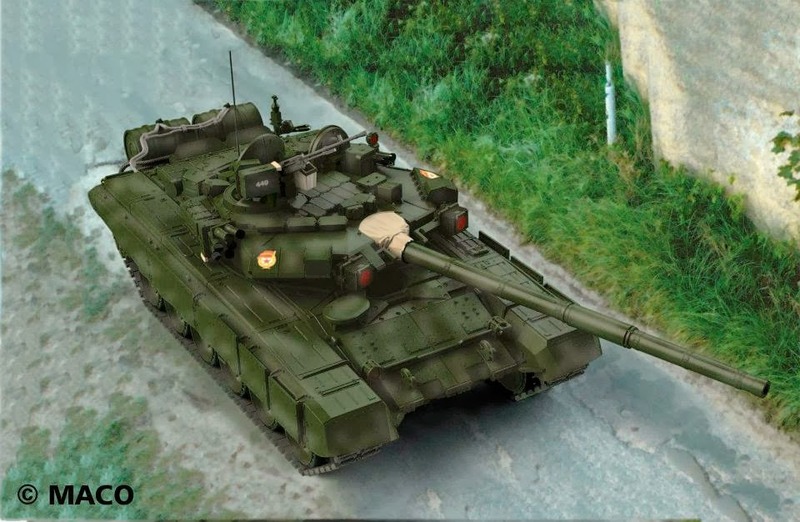 The biggest distinguishing features compared to the original T-90 are the new outside-linked tracks, the new welded turret and a new engine. 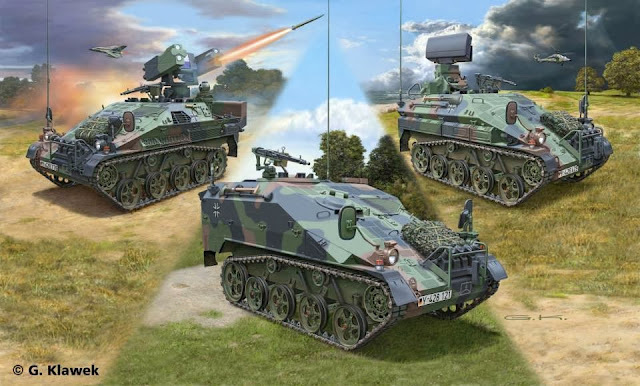 The German army LeFlaSys (Light Air Defence System) is one of the most advanced short ranger air defence systems in the world. 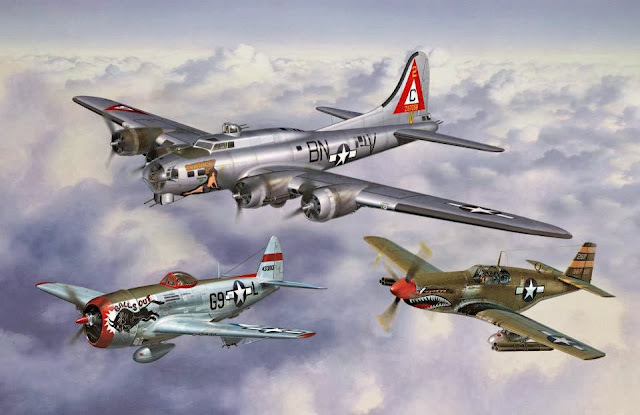 Air targets can be spotted, identified, detected and successfully attacked up to a distance of 6 km. SMS Dresden and SMS Emden were two small Cruisers of the German Imperial Navy. They were built in 1905 as successors to the Königsberg Class. 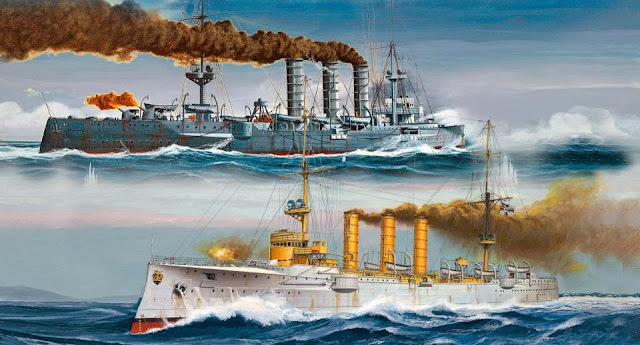 During the First World War both ships were renowned as raiders. John Cooper started his collaboration with the BMC when the Mini came out. 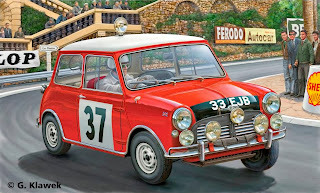 He borrowed a Mini in the late summer of 1959 and realised the immense potential of the car. 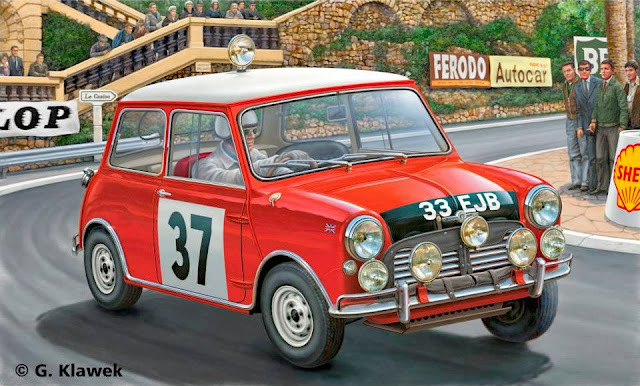 After that 1000 homologation cars were built so that they could take part in international rallies from 1961, which they did with success. 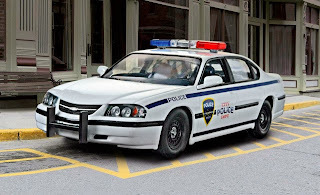 The eighth generation of the Chevrolet® Impala™ came out in 1999. 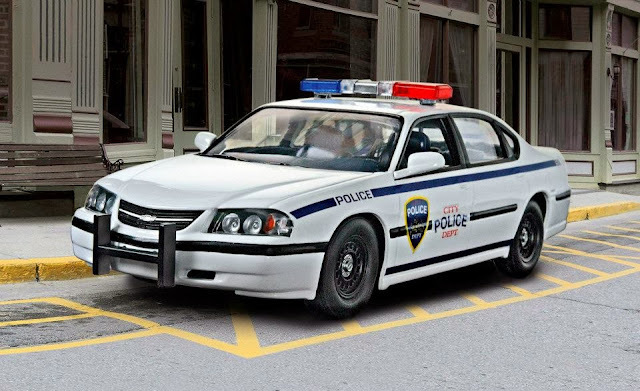 This mid-range car was very successful in the USA and, like other Chevrolets in the past, was offered with a specially developed police package. Over the years, the Impala™ has always been a vehicle that's been all things to all people. Whether that meant running the kids off to school, or a police officer running a suspect into the station, the Impala™ is one of America's favorite choices in cars. The Western World's largest and most well-known Spacecraft is in the Kennedy Space Centre in Florida within Launch Complex 39. 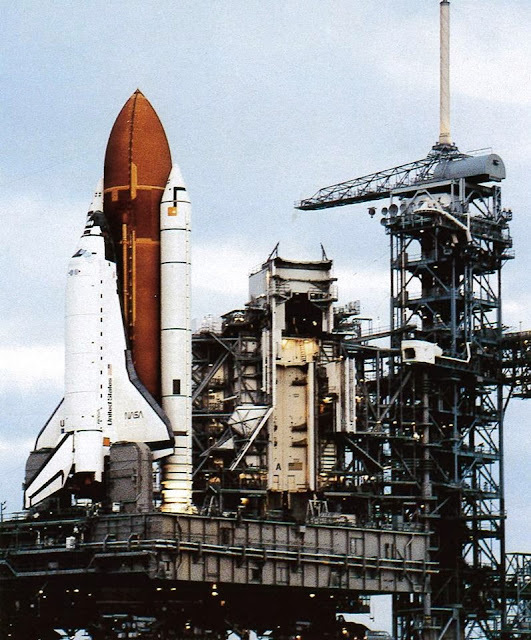 Launch Complex 39A (there are two, A and B) covers an area of about 0.64 sq.km, the total height of the launch complex is 106 meters (350 feet).